With the City covered in a blanket of snow, now is the perfect time to start planning how to bring the indoors out this summer. Early planning means a jump start on the summer season – and more time spent enjoying your beautiful outdoor space and less time creating it. There have never been more creative products and ideas to make the most of your deck, yard and patio. Below are a few of my favourites to inspire you. For even more ideas, visit the Sudbury Home Show on February 27th, 28th and March 1st for great ideas from local vendors. I hope to see you there! 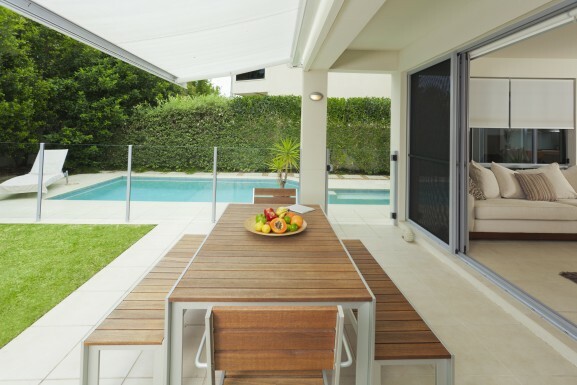 A pull out awning offers the option to open your space or keep it covered. 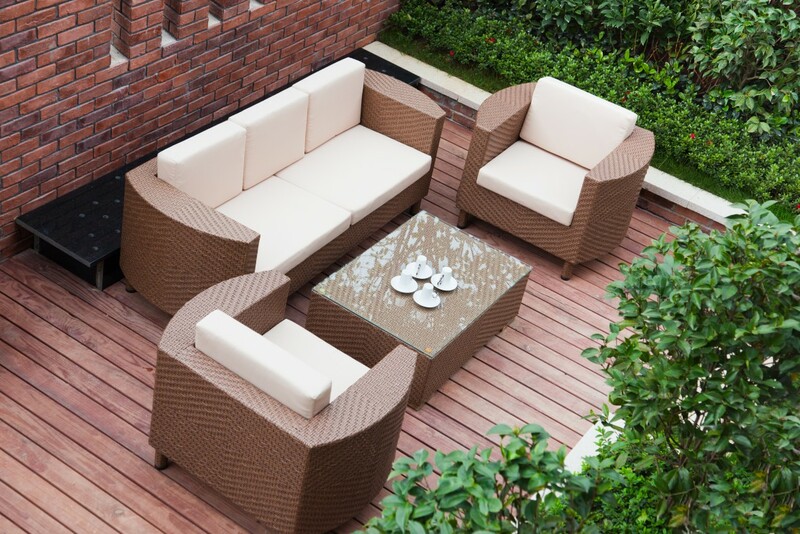 When planning your outdoor space, the right furniture should be at the top of your list. You will enjoy hours of time with family and friends with the right pieces. Today, outdoor furniture is truly furniture – built with high quality construction and materials. Looks for manufacturers using good quality resins, teak and high grade outdoor fabrics for extra long lasting and hard wearing pieces. Outdoor furniture has never been better. 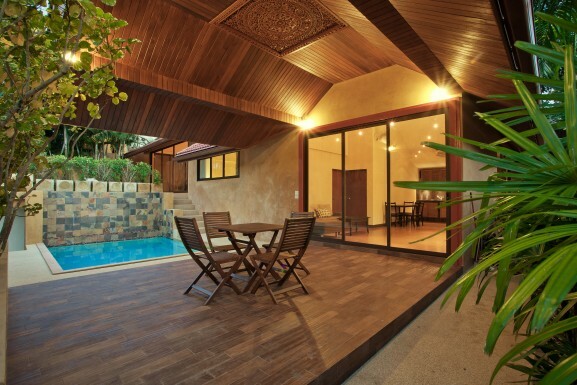 When planning your outdoor space, consider the lifestyles of your household. 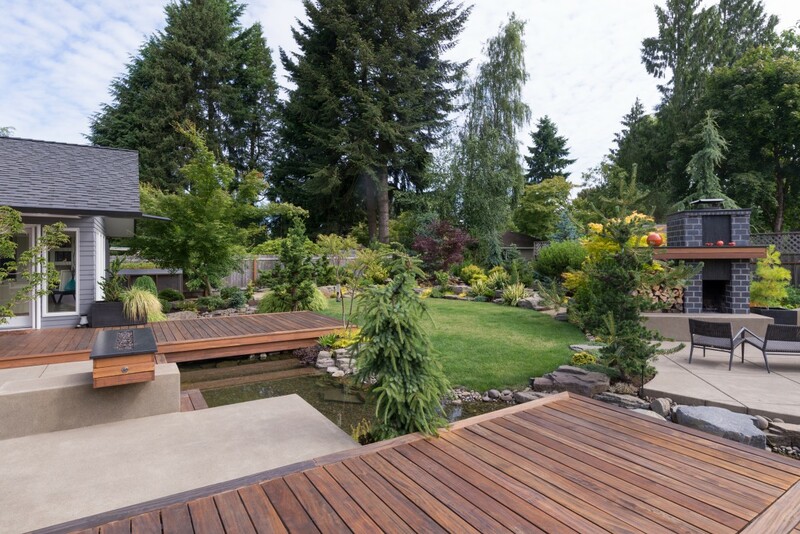 Dividing your outdoor space up into logical and functional areas will improve your use of your entire space. This can be compared to how you plan the layout of your home – with each room offering a different purpose, but designed to work together in harmony. A landscape planner/architect can help you with this. Multi-use spaces are perfect for any activity. Lastly, finding ways to warm up your space really extends the patio season. Here, a little can truly go a long way! A wide range of options are available from simple firepits, to more permanent outdoor fireplaces, to portable gas heaters. 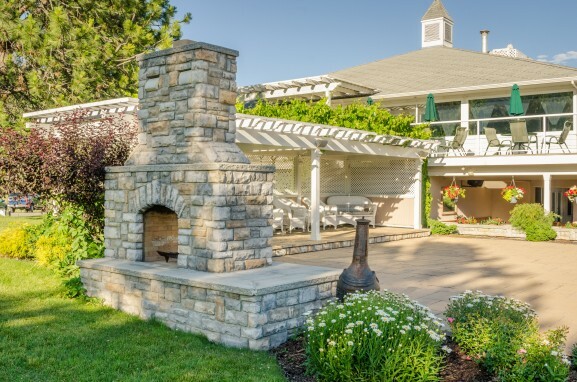 A built-in outdoor fireplace will provide warmth and comfort for years to come. 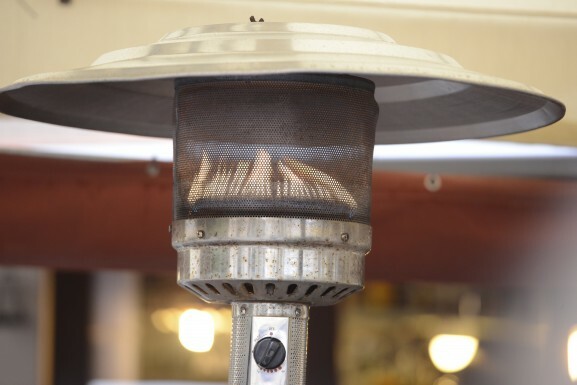 A patio heater is a must-have in Sudbury. Turn warm days into long warm evenings!